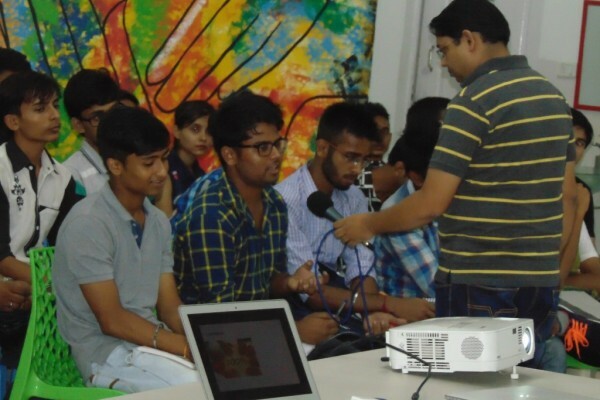 CSE Students visited Rubico and this is some text about that visit. CSE Students visited Rubico and this is some text about that visit. CSE Students visited Rubico and this is some text about that visit. 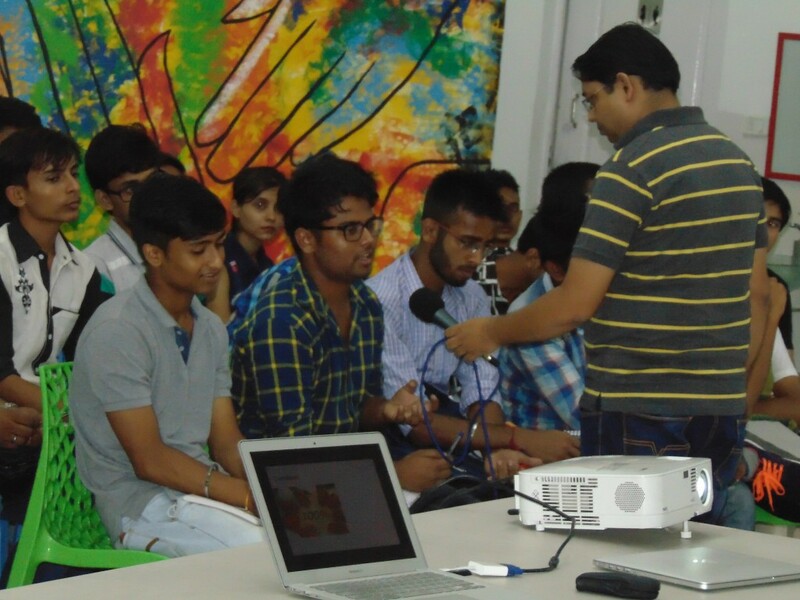 CSE Students visited Rubico and this is some text about that visit. 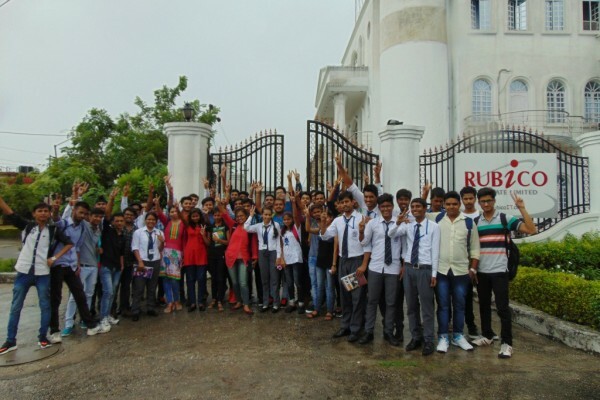 CSE Students visited Rubico and this is some text about that visit. 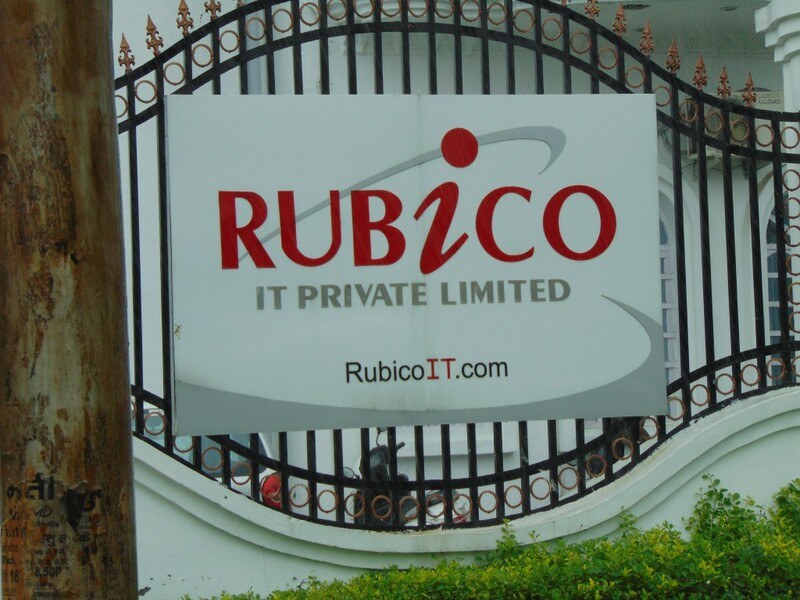 CSE Students visited Rubico and this is some text about that visit. 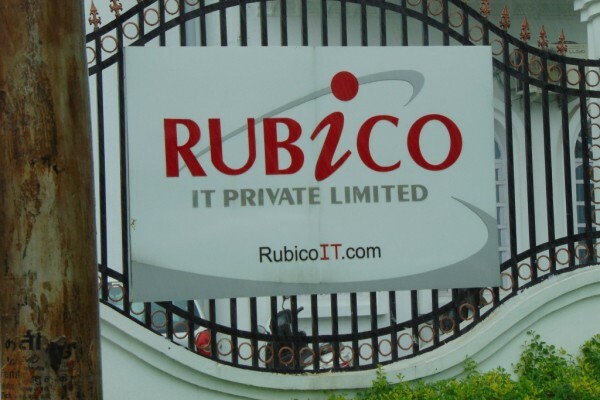 CSE Students visited Rubico and this is some text about that visit. CSE Students visited Rubico and this is some text about that visit. CSE Students visited Rubico and this is some text about that visit. 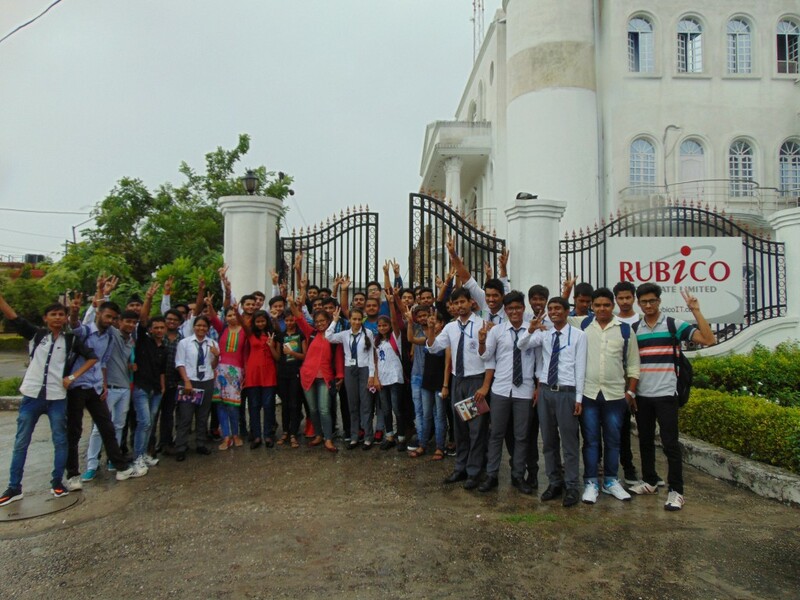 CSE Students visited Rubico and this is some text about that visit.